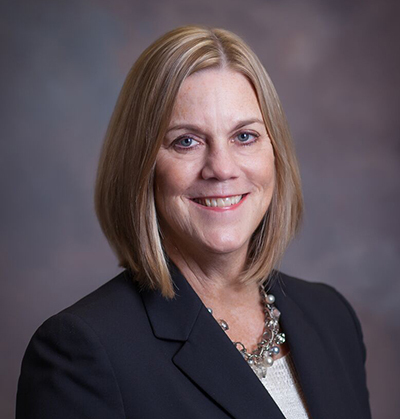 Susan Wagener will be one of the featured speakers at the American Nurses Association’s Illinois Professional Issues Conference, which is being held in Lisle, Illinois, on November 3. Wagener will encourage nursing professionals to advocate on their own behalf to protect and defend their nursing licenses. Her session will include an overview of the licensure disciplinary process, a discussion of the types of actions that can lead to investigation, a primer on nurses’ legal rights and responsibilities, and strategies to use to advocate on their own behalf in disciplinary matters. For more information on the Conference or to register, click here. Wagener, a partner in the firm’s Chicago office, focuses her practice on the defense of professional liability and healthcare law. Prior to becoming an attorney, she was a registered nurse, specializing in orthopedic and medical-surgical nursing care.